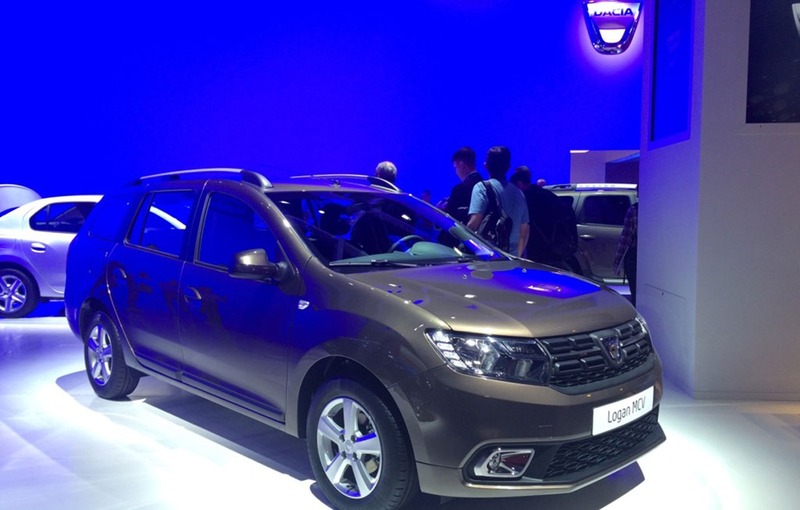 Dacia presented the new Sandero and Logan facelift at the Auto Show in Paris. 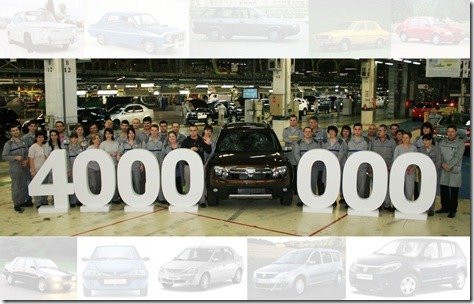 The Romanian car manufacturer models have a new design, a new steering wheel and some surprises under the hood. 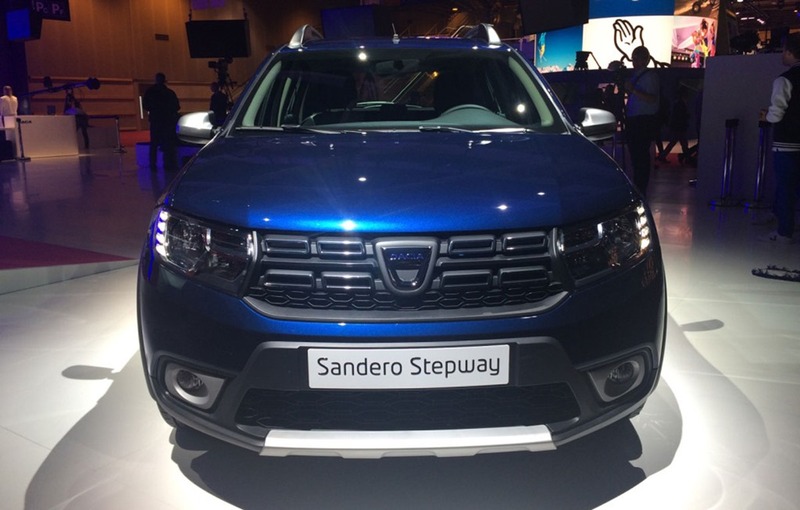 After a long period, Dacia has presented some major premieres this fall at the Paris Motor Show. Thus, the facelift for the Sandero, Logan, Sandero Stepway and Logan MCV models have been presented in world premiere. 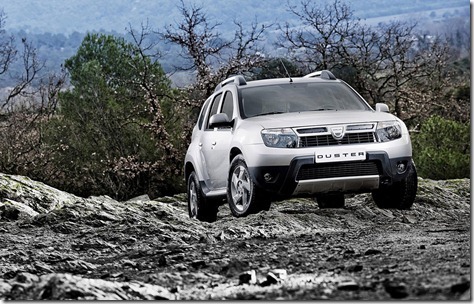 The Dacia designers wanted to give a new look for the Dacia models and the front side comes with several new features. The front and back bumpers have been slightly redesigned and the headlights have a new design that includes LED day running lights (it is the first time that Dacia models offer LED lights). 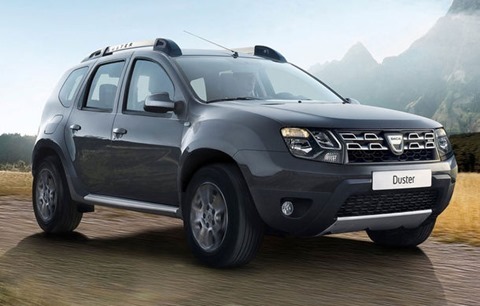 The aesthetic package is completed by a new front grille, similar to the one found on the Duster. 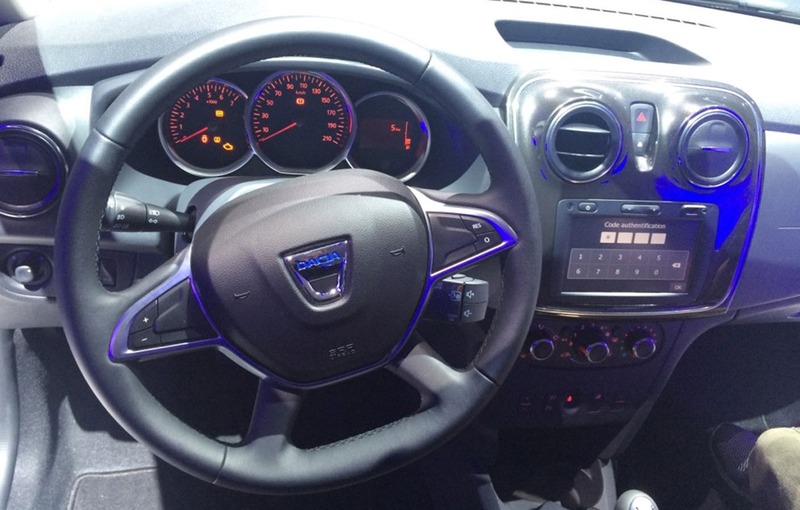 The novelties are found in the interior: the four-spoke steering wheel that includes the horn, new buttons and new chrome lines to suggest a new look. There is also a new glossy plastic that covers the dashboard and fits better with the MediaNav multimedia system that has received an updated interface with a better resolution. 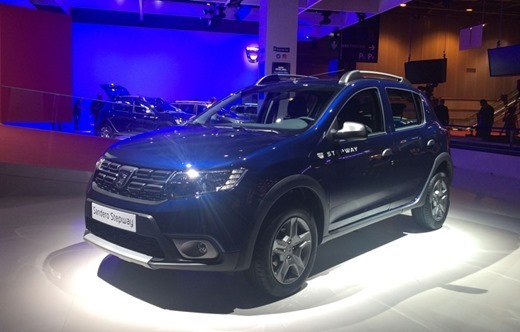 Some important changes are found under the hood: the new Dacia models will have a new petrol engine of 1.0 liter and 74 HP that will more fuel efficient and friendly environmental. 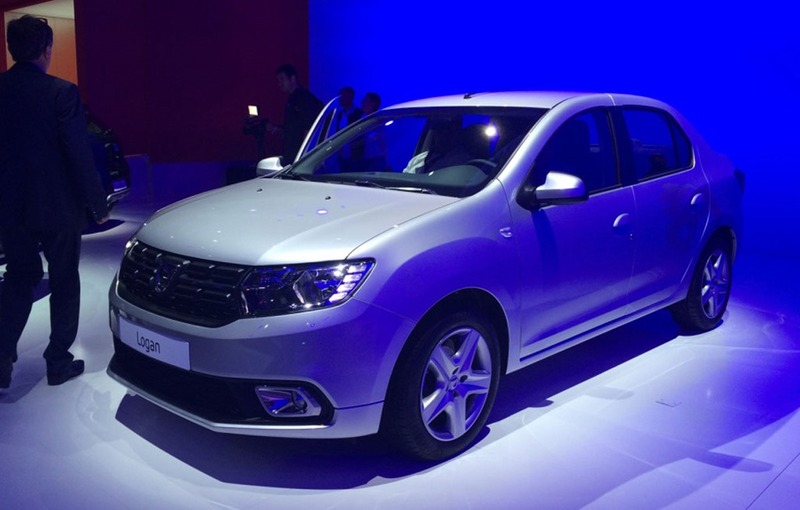 According to the Dacia officials the Sandero will remain the cheapest model on the market after this facelift and the price will not have a significant increase.